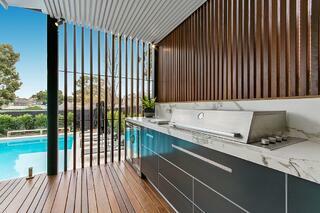 Part 2 - The best performing bench top for your Outdoor Kitchen! 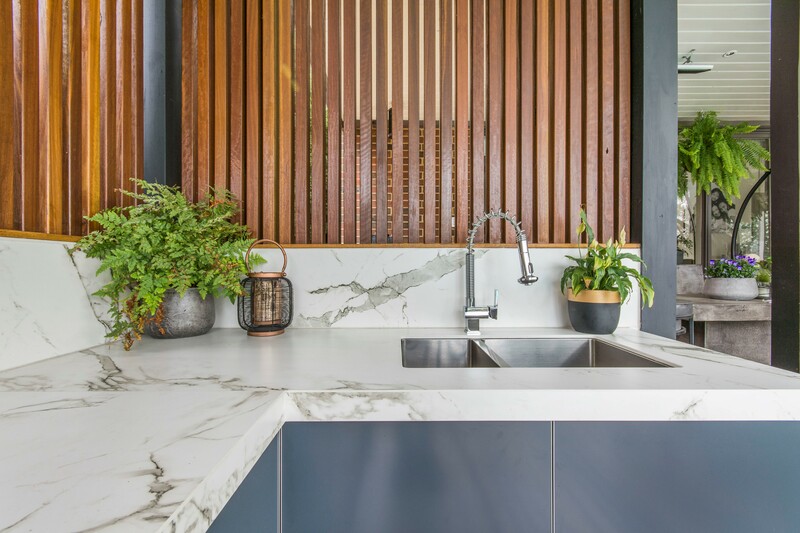 Continuing our series on the best Outdoor Kitchen Benchtops, we’d like to introduce the Dekton range. 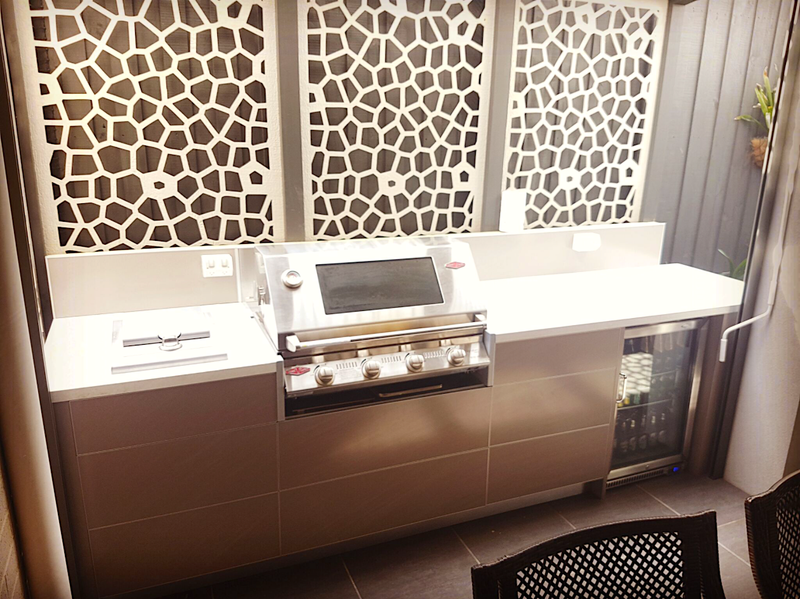 With its sophistication, modern look and high performance features, it’s definitely one to consider when designing your Outdoor Kitchen.